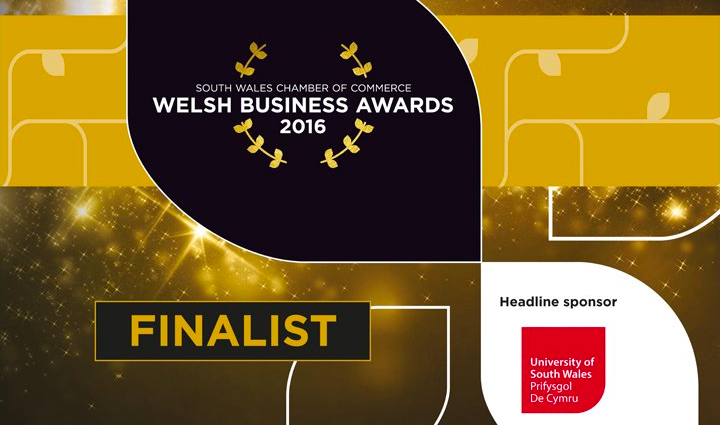 Pro Steel Engineering has been shortlisted in the Growth Business of the Year category of the Welsh Business Awards 2016. The winner will be announced at the celebratory dinner on Thursday 23rd February 2017 at the National Museum Cardiff. The event will be hosted by television presenter Gethin Jones. “Being shortlisted for this award is testament to Pro Steel’s ability to weather turbulent times within the steel industry.